Women's History Month was celebrated in a big way Wednesday night in Lexington with an event to raise money for a special public art project. 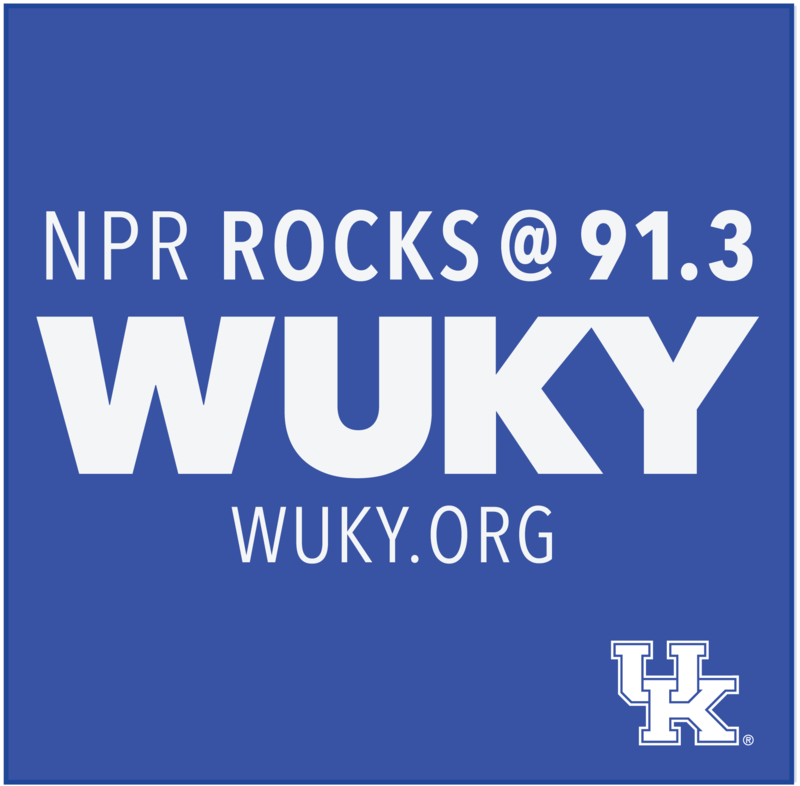 WUKY's Samantha Lederman has details. We continue our Women's History Month series by looking at the life and legacy of Henry Clay's granddaughter Madeline McDowell Breckinridge who championed women's suffrage, racial equality, and various civic projects throughout Lexington. Alan Lytle talks about this extraordinary woman with Eric Brooks, curator at Ashland The Henry Clay Estate. To mark Women's History Month Alan Lytle continues his look at some notable Central Kentucky women and their place in history. He talks with Mary Todd Lincoln House Executive Director Gwen Thompson about the former First Lady and the controversy that continues to swirl around her as a historical figure. As part of Women's History Month, Alan Lytle talks with Lexington Historian Yvonne Giles and actress Elizabeth Lawson about the little known story of Charlotte Dupuy, a slave in the household of Henry Clay who sued her owner for her freedom in 1829.